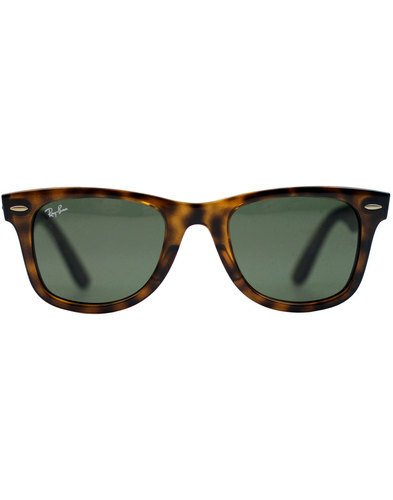 The Ray-Ban Meteor are a classic retro style frame, with a strong and bold style frame. 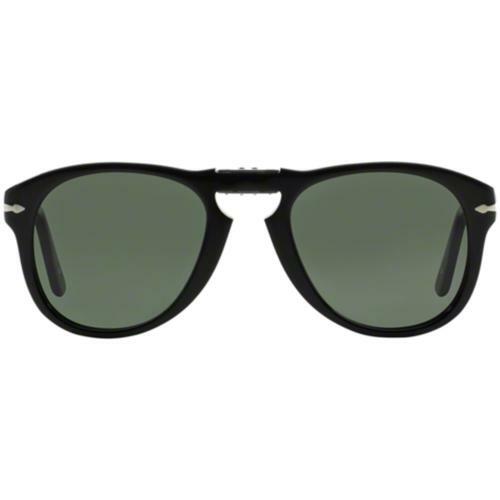 Ray-Ban drew inspiration from the Original Wayfarer, with its iconic bold and solid design. 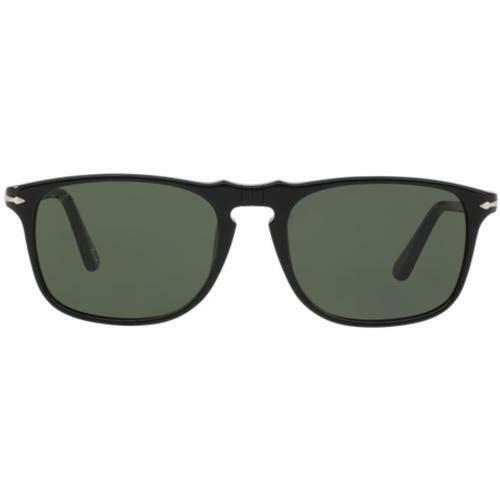 The Meteor’s first release came in the 1960’s, after Ray-Ban revamped the frame in 2017, and is now back by popular demand. The Meteor comes with a dipped bridge, and square edges for a classic vintage look. A havana brown striped frame with grey accents and gradient grey lenses. 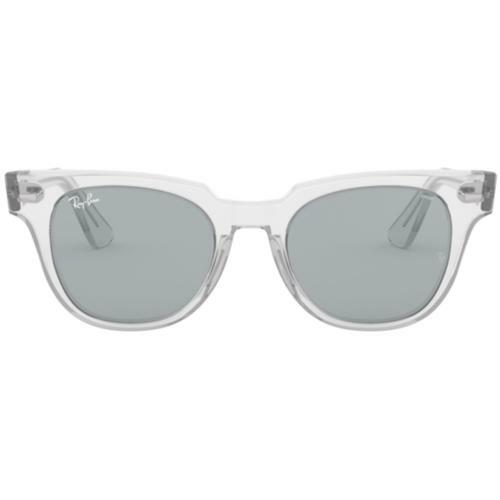 Ray-Ban retro dipped bridge Wayfarer sunglasses. Iconic bold and solid design. A round almost square frame. 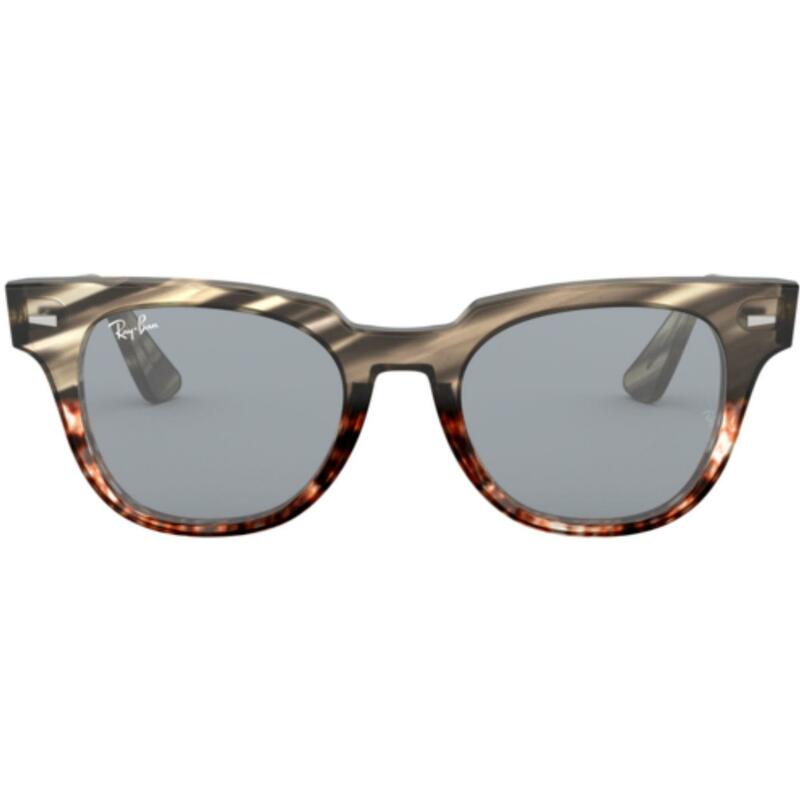 Colour: Brown striped with gradient grey lenses. SKU:0RB2168 METEOR 1254Y5 GREY BROWN STRIPED 50.